Daniel Honchariw of NPRI calls from Carson City to discuss the Nevada legislature. Emma Avila, Director of Community Outreach with the Nevada Republican Coalition, discusses political activism in Nevada. 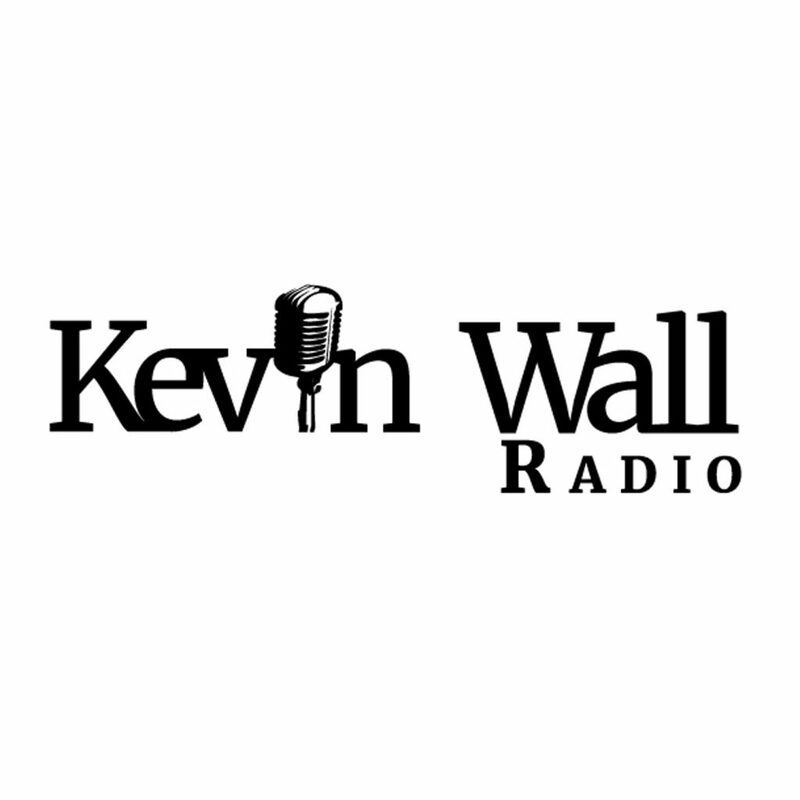 Kevin discussed the college admission scandal. 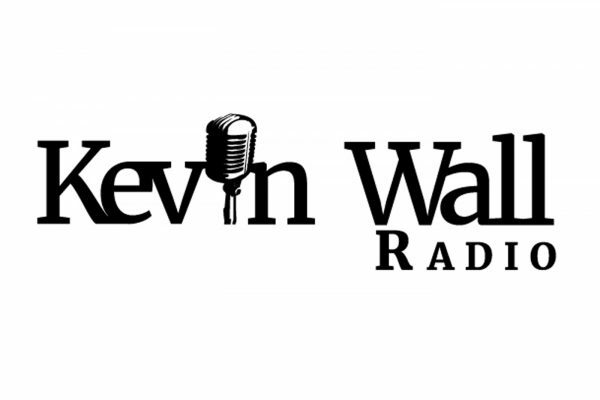 Kevin discussed the college admission scandal with Wayne Allyn Root. Chuck Muth talks Nevada politics. Jacque Thornhill of the Las Vegas Rotary Club. Jim Yoder talks national politics. Victor Joecks of the Review Journal discusses the Nevada State Legislature. Dave Marlon, candidate for Las Vegas City Council Ward 1, discusses the issues facing Las Vegas. Pauline Lee, President of the Nevada Republican Club, discusses the Democrat led state legislature’s attempts to tie Nevada’s electoral college vote to popular vote.